On Monday DC District Court Judge Richard Leon handed down a ruling that the National Security Agency’s bulk data collection of metadata violates the Fourth Amendment and has issued a preliminary injunction against the entire program, but has stayed the order pending appeal. 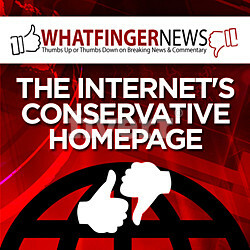 The lawsuit was issued by legal activist and Freedom Outpost contributor Larry Klayman. 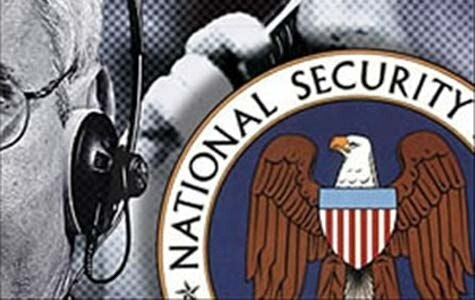 DC District Court Rules NSA Surveillance Unconstitutional. In laying out his conclusion, Judge Leon rejected the Obama administration’s argument that a 1979 case, Smith v. Maryland, meant that there is no Fourth Amendment protections for call metadata — information like the numbers called and received and the date, time and duration of the call, but not the content. The Foreign Intelligence Surveillance Court, which secretly approved the N.S.A. program after hearing arguments from only the Justice Department, has maintained that the 1979 decision is a controlling precedent that shields the program from Fourth Amendment review. But Judge Leon said the scope of the program and the way people use phones today distinguishes the N.S.A. data collection from the type at issue in that case. Justice Department spokesman Andrew Ames said that the DOJ would be reviewing the court’s decision in preparation for appeal.